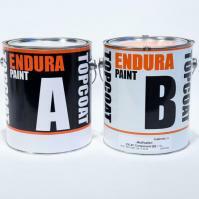 A 1:1 two-component aliphatic polyurethane topcoat available in either brush or spray. 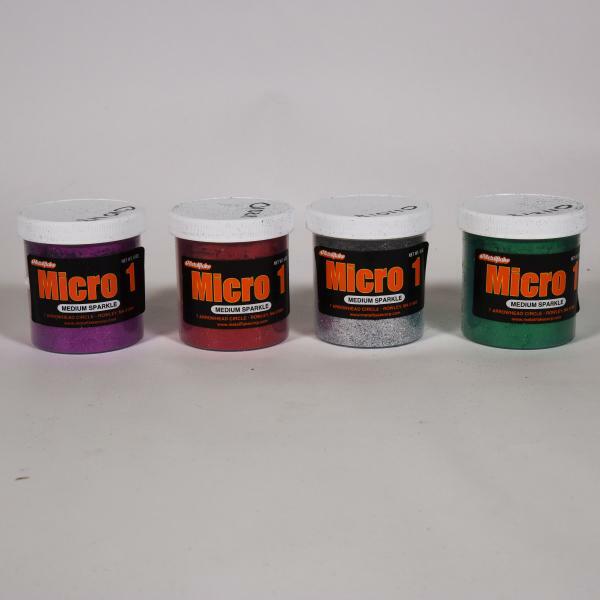 A clear coating designed to give extra protection as a spray over to solid, metallic, and pearl colors. 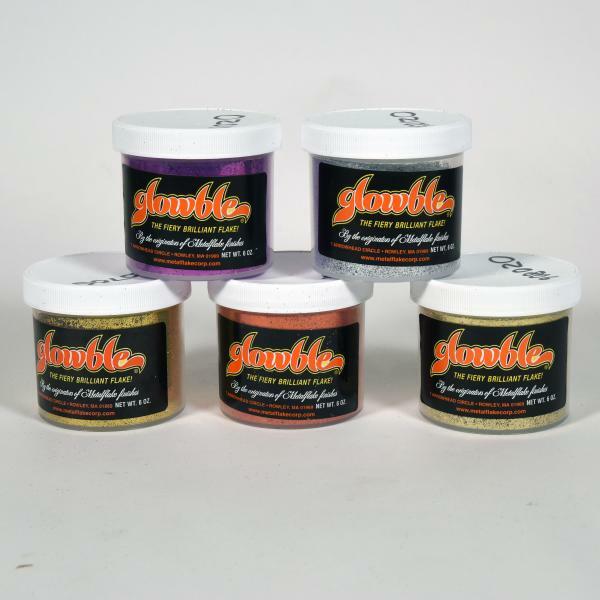 Metalflake Glowbe and Metalflake Micro 1 can be used with Endura Paint to produce a dazzling three dimensional metallic finish. 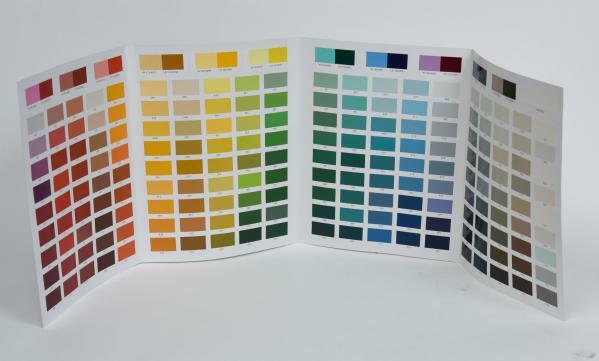 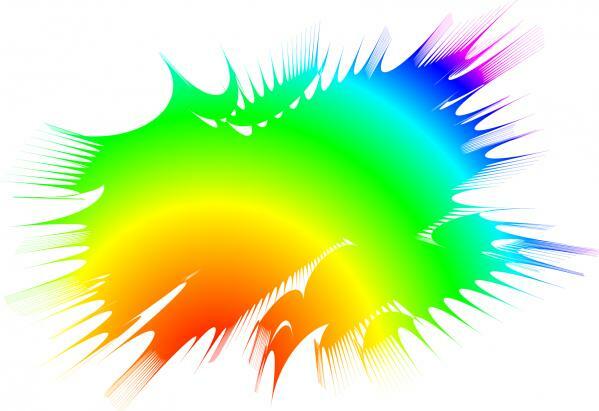 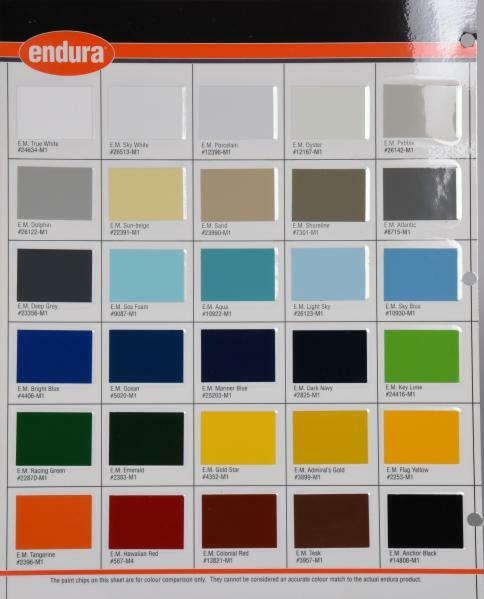 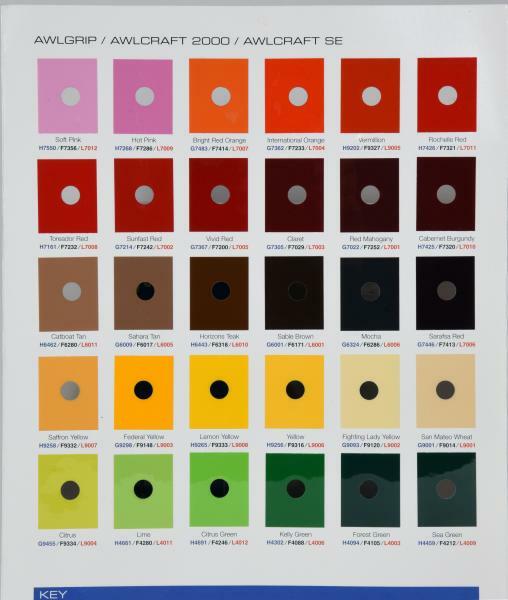 Other color options are also available; with 4 color charts (see below), you have more then 40,000 colors to choose from. 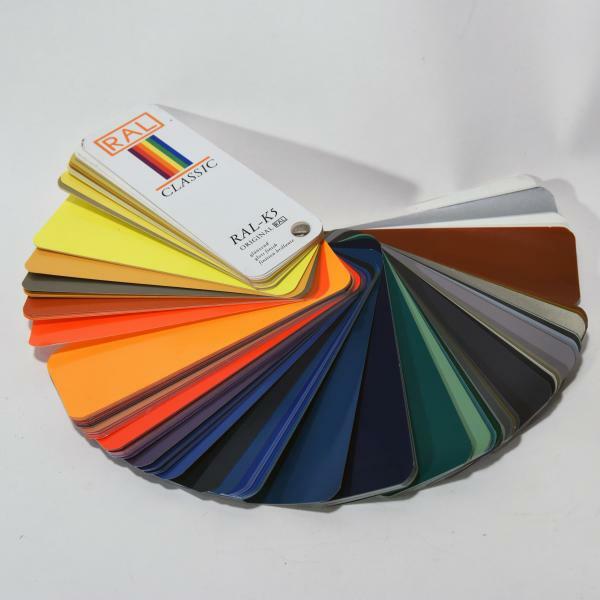 Just send us a 2" x 2" sample.